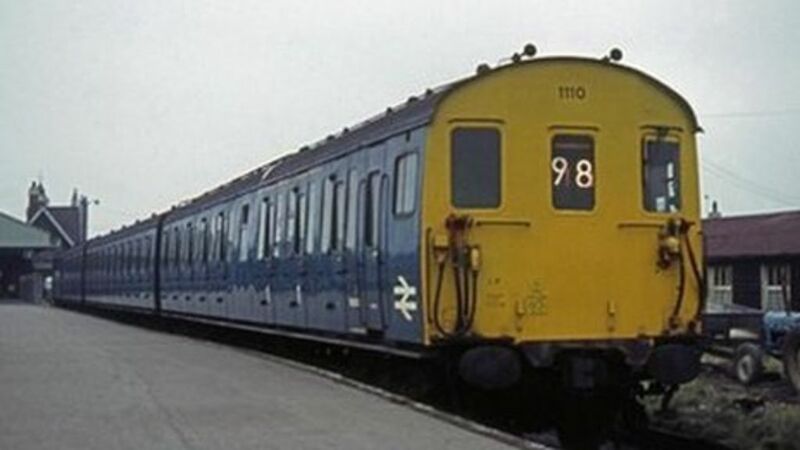 A rail service is to be restored 41 years after being axed thanks to a £1.47m government grant. Standing under the canopy at Swanage station in April 1981 with a two coach train waiting at the platform. A Weymouth to Bournemouth push-pull service, comprised of a class 33 locomotive attached at the rear of a pair of 4TC sets, photographed at speed near Wareham in May 1977.